Welcome to VHKW! 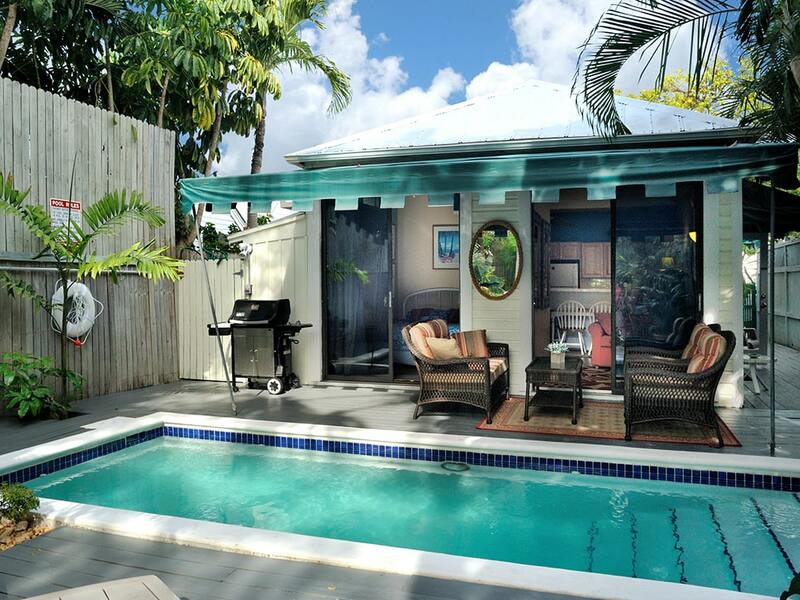 It is our pleasure to host your stay in Key West. We are three generations of local Key West people who are passionate about sharing our island. 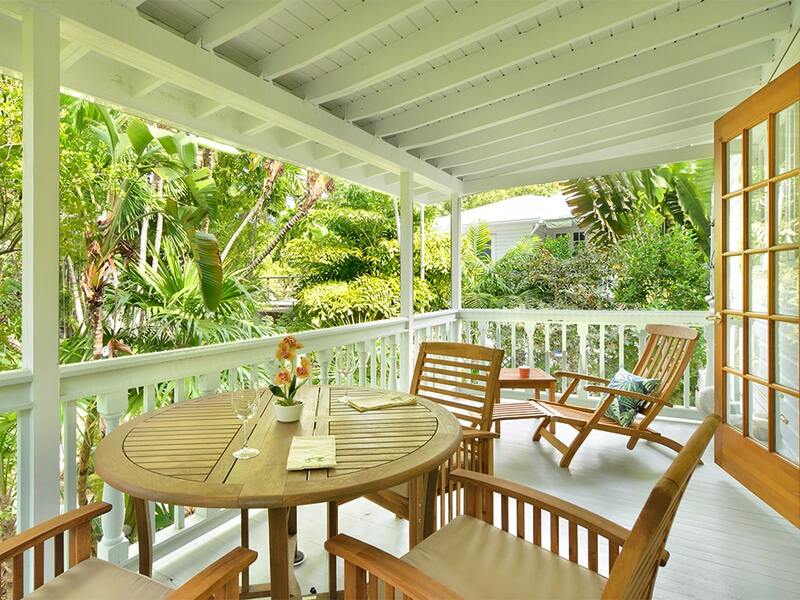 Beyond working hard to assure that you enjoy your vacation rental, we are here to assist you in discovering what you truly want to do around Key West. We appreciate the fact that your vacation time is precious, and we're here to help you streamline your planning time, so you can effortlessly decide what you want to do. But beyond helping you have the memorable vacation you've been dreaming of, we also want to give our guests something more. We are a locally based independent business, and we've have been in continual operation since 1997. Today we are staffed by a highly committed group of long-time Key West residents, with a principal owner that has been with us since the beginning. Spanning in age from early 20's to mid 70's, we have lived here for decades, and a couple of us were even born here! Some of us have been here since the early 1970's, and remember when most of Duval Street was vacant, the historic seaport was full of working shrimp boats, we could rent ramshackle houses in Old Town for $300! When the likes of local characters such as Shel Silverstein, Mel Fisher, and Tom McGuane were running around the island, and Jimmy Buffett was just a small island town musician! Our Key West based VHKW staff is more like a family, and we care about our guests and enjoy offering homegrown hospitality. Also, the year 2018 marks our 21st anniversary in business in Key West, and we've been thinking about how we can thank our guests by offering more interesting hospitality services that tap into our deep roots in Key West. Our consensus is that one of the best ways we can give more, is to share more of our unique local knowledge. We've taken a little different approach that goes beyond traditional concierge services. Drawing from our own experiences, and those of our local friends and family, we began creating insider itineraries for our guests to enjoy. As we set out to create more and more interesting schedules, our goal is to build a cool resource of ongoing curated itineraries of 3 - 7 day unique schedules of fun and interesting things to do around Key West. Our suggested Itineraries are organized and tailored as guides, according to different themes and interests, taking into consideration age groups, combinations of age groups, and activity levels: From children, to Millennials (20's - 30's), to Generation X'ers (40's - 50's), to Baby Boomers(60's - 70's), to the 70's + generation. But no holds barred. Pick and choose according to your interests, sense of adventure, and stamina. We encourage you to do as much or as little as you'd like, or just use them for ideas. 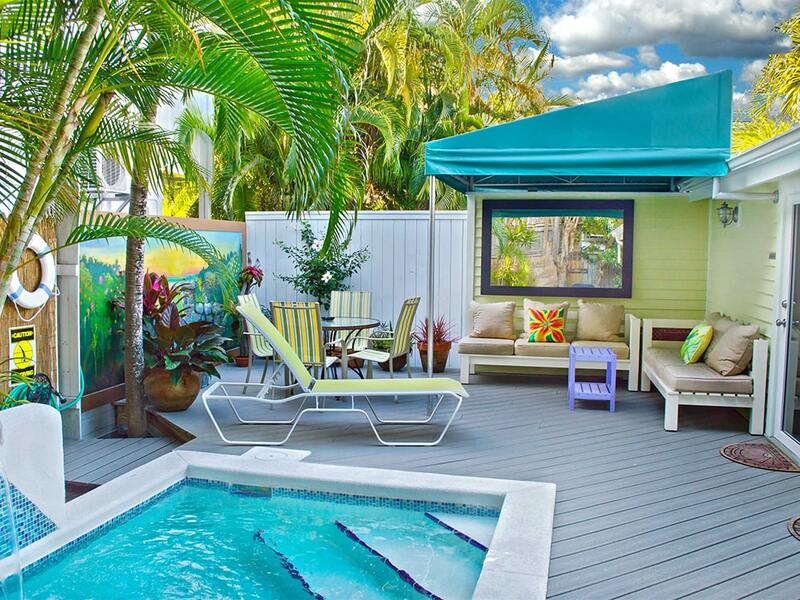 Full Key West Itineraries are free to our guests, once they complete their vacation rental booking with VHKW. 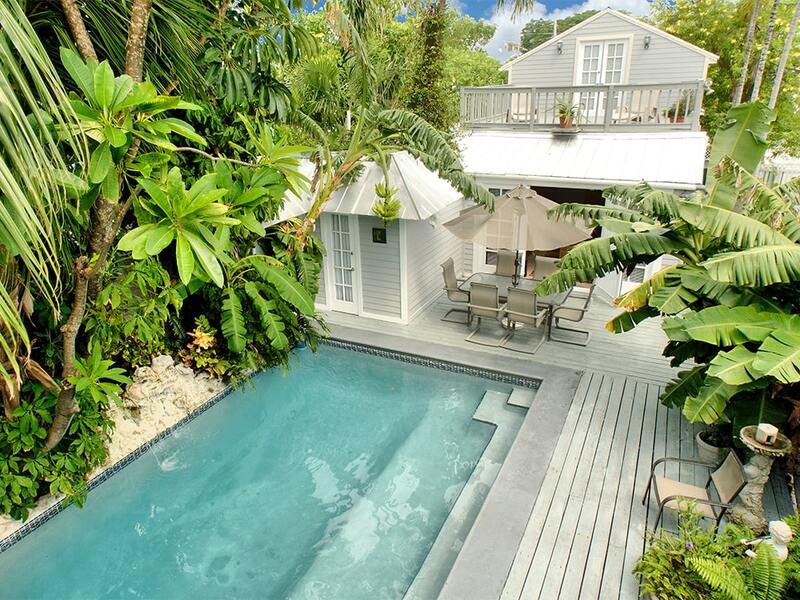 But to give you a taste, below is a sample of one Key West Itinerary called 'Couples Dream Stay.' 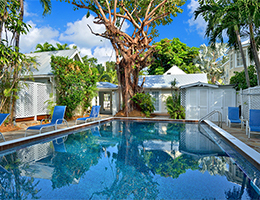 Written by Key West Millennial Sam Klitenick, with active travelers in mind, this could be for you if love and romance in Key West peeks your interest. We also invite you to contact our in-house concierge, who is here to assist you in making reservations, booking adventure trips, arranging transportation, and even learning about more obscure / hidden destinations within our Conch Republic. Start off your day in the heart of Old Town in this James Beard award winning restaurant. Wake up for your day with fluffy omelets, pancakes from scratch, and champagne cocktails with freshly squeezed juices. On the corner of Simonton and Southard streets, the restaurant’s Victorian building is the perfect start to a scenic walk around old town Key West. 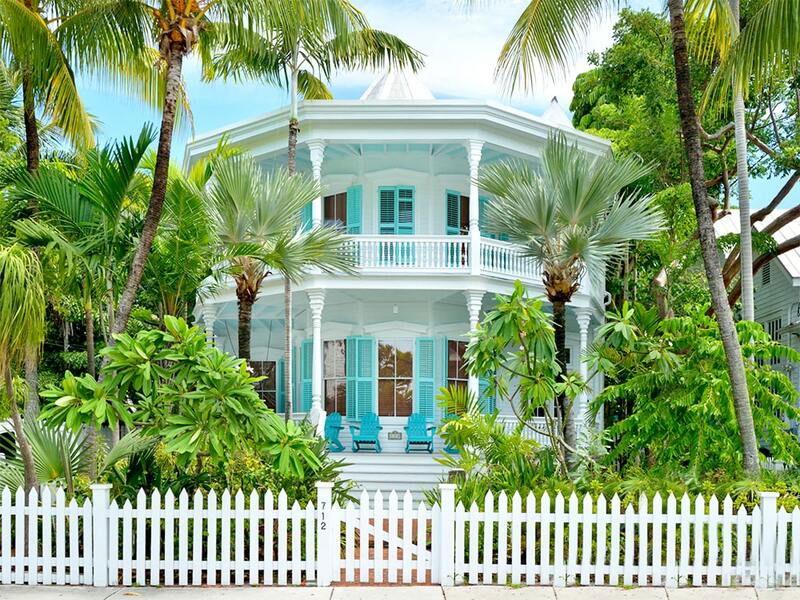 Walk around Old Town Key West and admire the Victorian architecture and unique homes and businesses of the island. The historic district encompasses the western half of the island. Covering about 6.25 sq. miles, making it the largest historic district in the state and the largest framed vernacular in the country. There’s lots to be seen off the main drag of Duval Street but still be sure to take a stroll down the most famous street in the Keys and pick up some souvenirs along the way. Satisfy your afternoon hunger in a more casual manner after such a nice sit down brunch. The iconic food truck, Garbo’s Grill, is located on Caroline Street, right in the heart of the action half a block from Duval St. These guys know how to do it right with their fresh ingredients and Caribbean-Korean fusion take on burgers, dogs, tacos, and burritos. The Yum Yum Shrimp Tacos will blow your mind and give you some solid bites of local Key West Pink Shrimp. Head inside the building on the same property, Grunts bar, for some craft and local beers to accompany your awesome meal. After booking your stay with us, we'll send you a link to your Guest Portal on our Vacation Rental software Dashboard. Here you will find your trip details, your rental property Welcome Packet, plus our curated list of itineraries, put together by our local VHKW team.. You will also find the option to select local Key West Experiences we have hand-picked, which you can book through our VHKW Concierge. But all announcements and anniversary celebrations aside, we want to thank you for being part of our VHKW family. 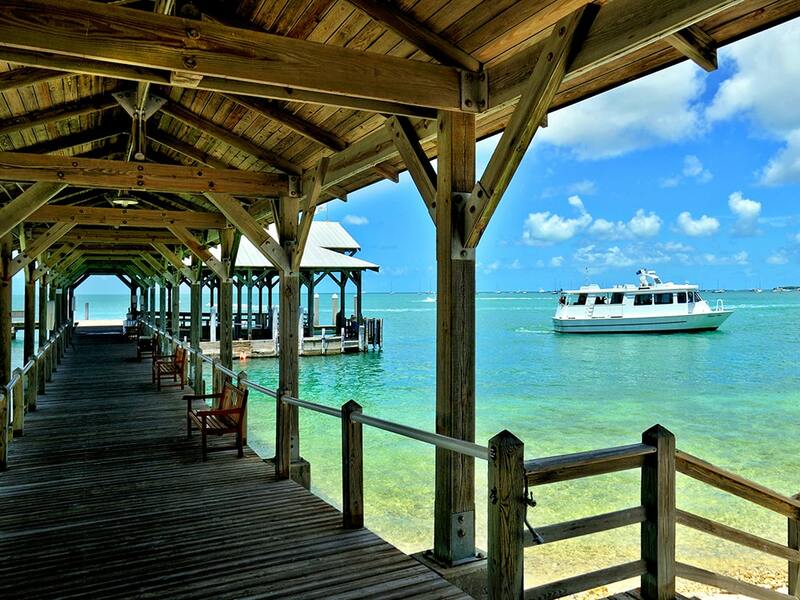 Have a great time in Key West! The best is yet to come! We appreciate that your vacation time is precious, and we are here to minimize the time you spend planning so you can maximize your time having fun. But, we also want to give our guests something more, and we recognize that one of the best ways we can do that is to share our unique local knowledge. 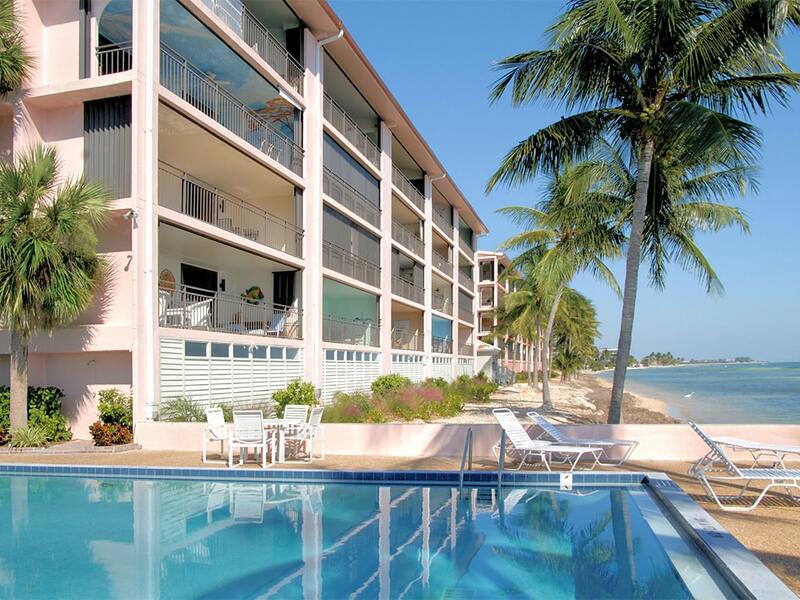 See full itinerary including 3 full days and several more itineraries after booking your stay with VHKW ~ Vacation Homes of Key West.